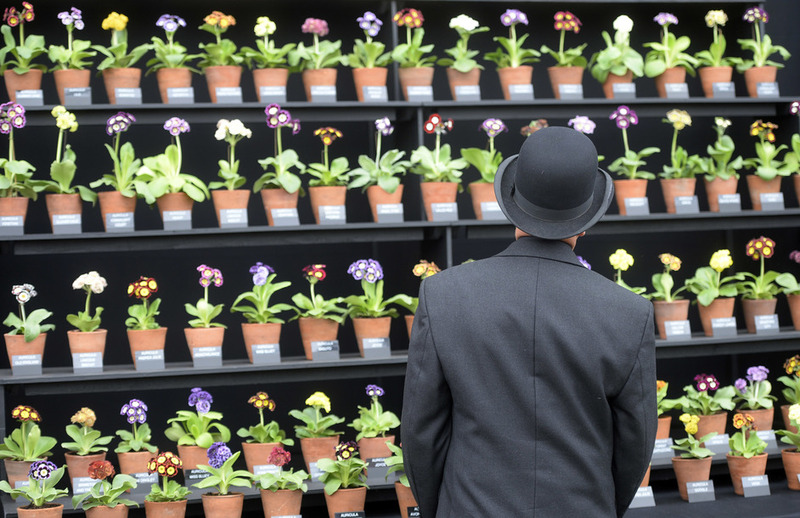 Regarded as a highpoint of the London summer season, the fragrant Chelsea Flower Show is a wonderful showcase of blooms and celebrities - even the Queen attends. Particularly spectacular are the gardens created by eight hundred imaginative garden designers who spend nearly a month creating a horticultural wonderland over the 11-acre site. This beautiful and inspiring show is a real treat, even for non-gardeners. Held in the grounds of the Chelsea Royal Hospital since 1913, the Chelsea Flower Show, is the finest of the Royal Horticultural Society shows. What are the best dining options near RHS Chelsea Flower Show London? RHS Chelsea Flower Show gyms, sporting activities, health & beauty and fitness. The best pubs near London RHS Chelsea Flower Show. RHS Chelsea Flower Show clubs, bars, cabaret nights, casinos and interesting nightlife. Where to have your meeting, conference, exhibition, private dining or training course near RHS Chelsea Flower Show. The Welsh singing sensation performs his soulful brand of rock and pop, including hit singles What's New Pussycat? and Delilah. From cheap budget hotels to luxury 5 star hotels see our special offers for Royal Hospital Chelsea hotels, including Draycott Hotel London from 76% off.